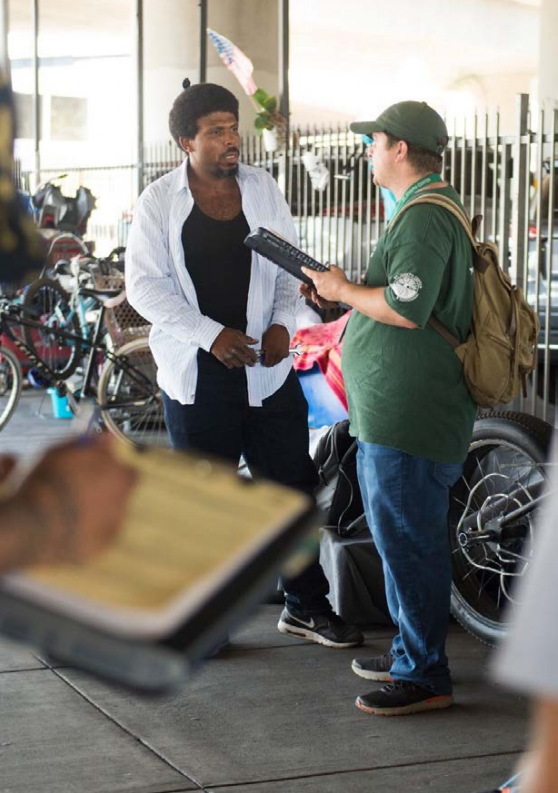 Outreach worker offers services to a man in Skid Row. Photo by Mayra Vasquez / Los Angeles County. Results of the first full year of Measure H funding are in, demonstrating widespread progress as services ramped up and thousands of individuals and families were housed temporarily or permanently. Significantly, 7,448 homeless families and individuals are now in permanent housing, thanks specifically to funding from Measure H since services began in July 2017. More than 2,200 of those placements took place in the past three months. In addition, 13,524 people entered crisis, bridge and interim housing funded in whole or in part by Measure H in the first full year of implementation. That figure includes 2,179 individuals who were provided with interim housing after they were discharged from institutions such as jails or hospitals. 2,842 clients were linked to new Intensive Case Management Services for permanent supportive housing, 1,317 clients received federal rental subsidies and 1,229 clients received local rental subsidies. 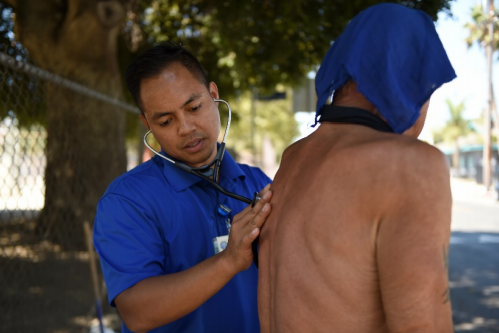 More than 300 Measure H-funded outreach workers, including those assigned to 36 multidisciplinary outreach teams, are now working across the County to address the immediate needs of homeless residents and link them to programs and services. Countywide Benefits Entitlement Services Teams helped 6,824 disabled individuals with applications for Supplemental Security Income or Veterans Disability Benefits. 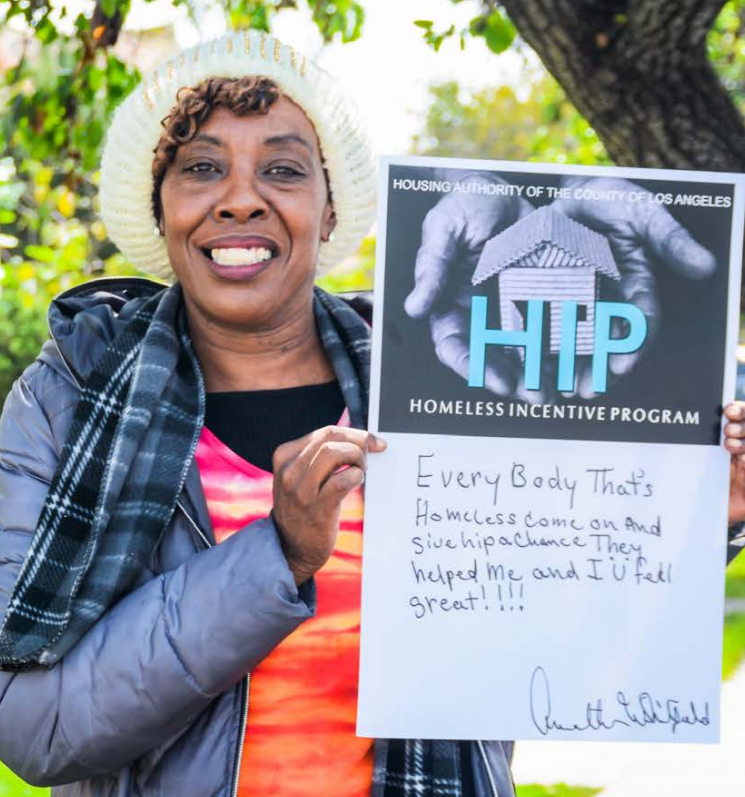 Between December 2017 and May 2018, 972 new jobs in the homeless services delivery system have been filled across the region—an important achievement to build capacity among providers. 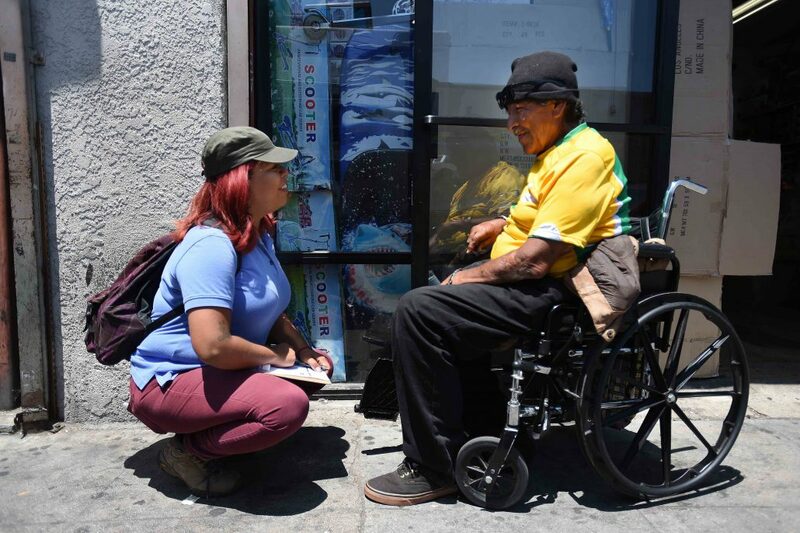 Through the voter-approved ¼-cent sales tax, Measure H is expected to generate $355 million a year for 10 years in funding dedicated to fighting homelessness. The five-year goal is to provide permanent housing for 45,000 families and individuals, while preventing homelessness for 30,000 others. 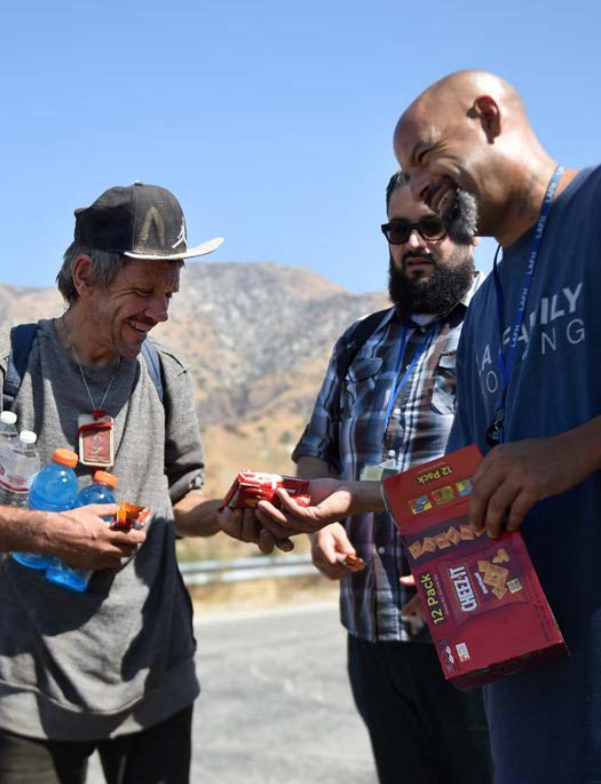 “The Year One numbers demonstrate meaningful progress across all dimensions of the County’s commitment to combat and prevent homelessness and indicate that we are on track to meet those five-year goals,” said Phil Ansell, Director of the County Homeless Initiative.